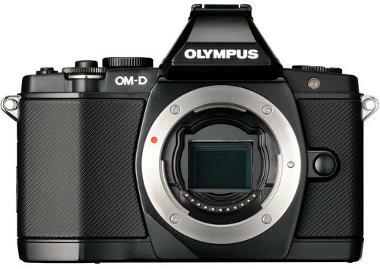 The Olympus OM-D E-M5 Micro Four Thirds Digital Camera is a culmination of cutting edge technology resulting in a lightweight, portable platform that's easier to transport than your average DSLR. 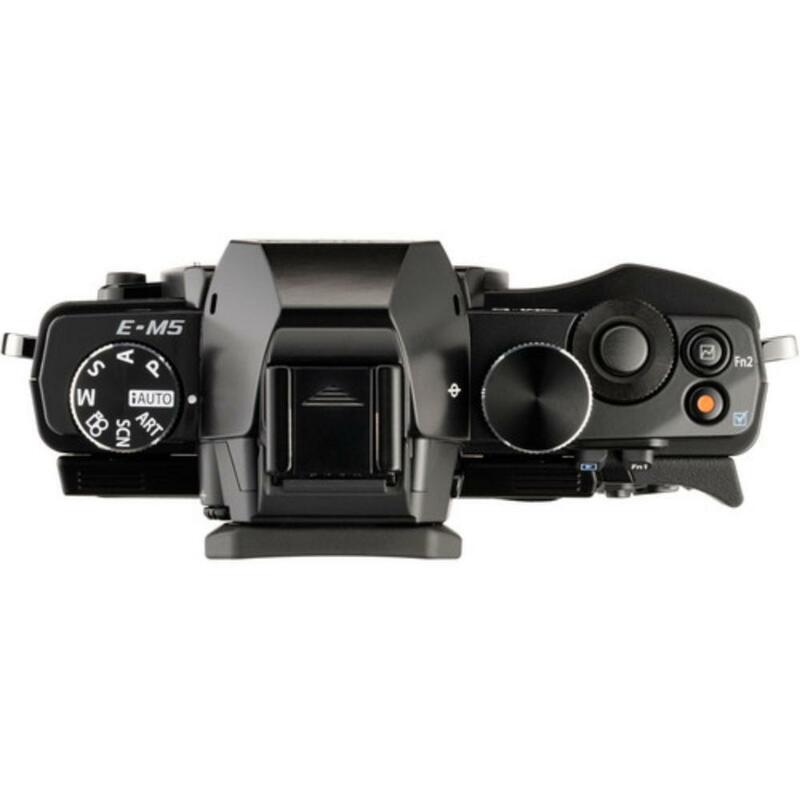 Featuring an electronic eye-level viewfinder, a 120 FPS refresh rate, a tilting 3.0" OLED touchscreen monitor, a 16MP image sensor, and compatibility with a vast array of Micro Four Thirds lenses, the E-M5 is a highly capable imaging tool. Olympus' own "FAST AF" is now even faster and more accurate on the E-M5. With improved 3D Tracking, the new high-sensitivity focus system offers superior AF performance in low-light situations, assuring every moment is captured. In addition, the new 16-megapixel Live MOS image sensor's high-speed read-out performance offers maximum sequential shooting at 9 fps, making it easy to capture sports action or fast-moving subjects such as pets, kids and wildlife. Enjoy trouble-free shooting in any environment with the E-M5's weather resistant technology. Multiple ring-shaped seals protect the camera from sand, dust, rain, and water spray, making it ideal for all kinds of outdoor shooting. 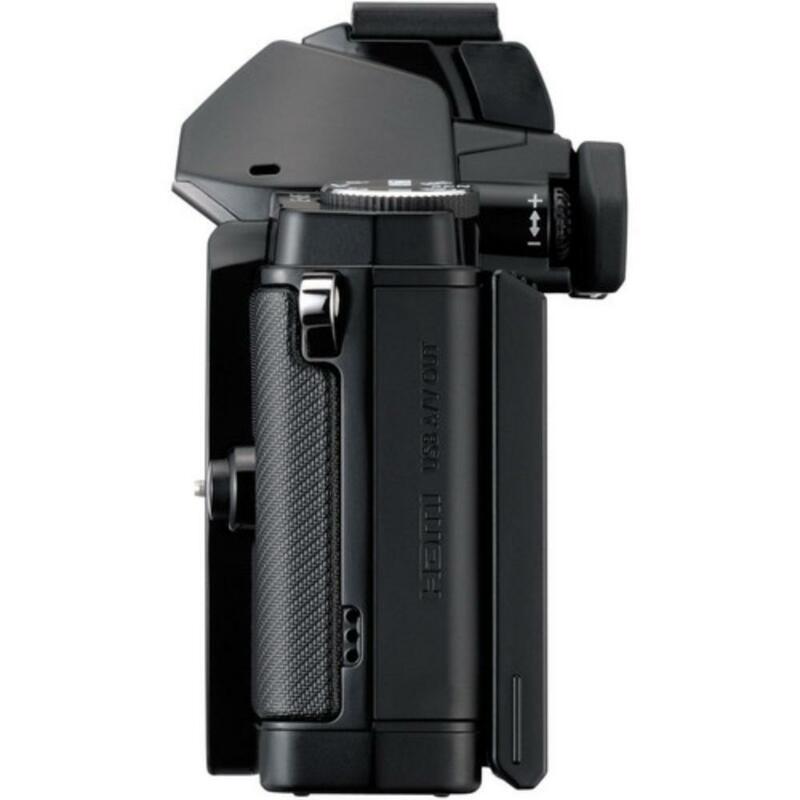 Note that there is a newer version of this camera, which you can rent here. 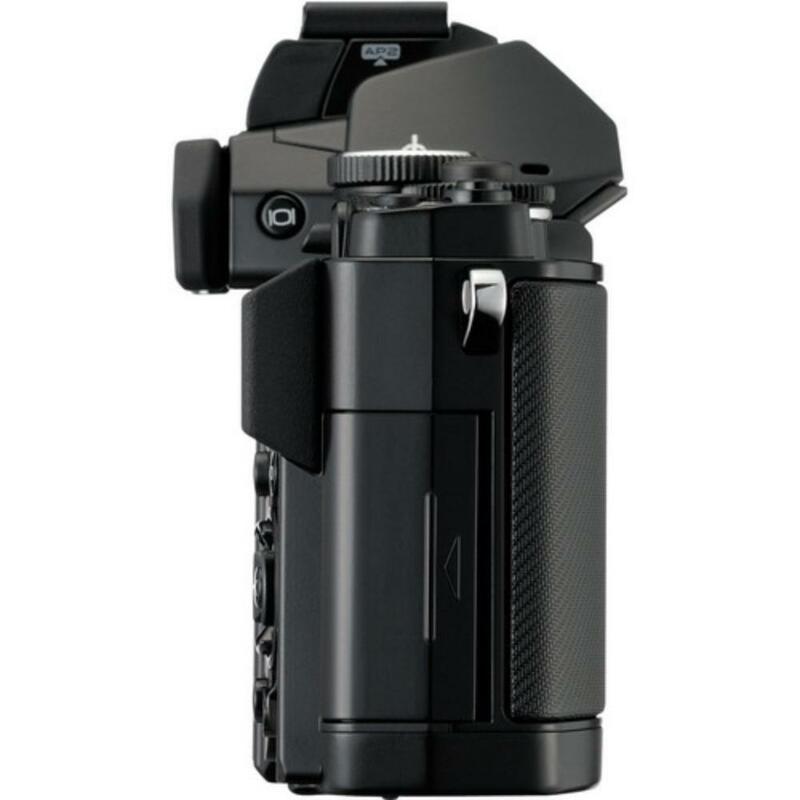 • This camera is compatible with Micro Four Thirds lenses, which are not to be confused with Four Thirds lenses. This camera is not compatible with Four Thirds lenses.